Positive: Big screen; nice display; good price; decent cameras; long battery life. Negative: Slippery. Positive: Stylish design; solid workmanship; powerful hardware; excellent cameras; good price. Negative: Short battery life; no FM radio; no headphone jack; no microSD card slot. Positive: Nice design; big screen; elegant display; solid workmanship. Positive: High performance; premium design; solid workmanship. Positive: Good price; nice display; great built quality. 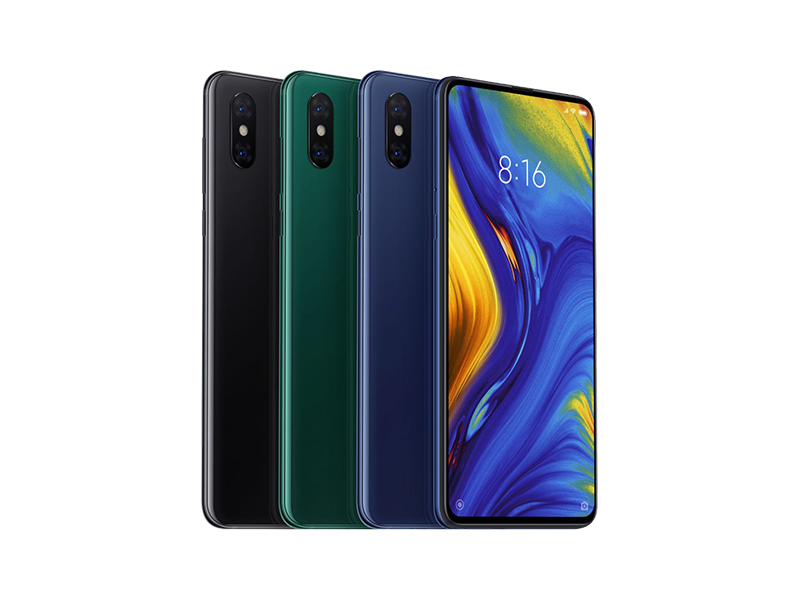 Positive: Excellent display; no notch; high performance; nice design. Negative: Inflexible slider; low autonomy; no headphone jack; relatively heavy. Positive: Big screen; nice display; good price. Positive: Impressive fingerprint sensor; high performance; great cameras. Positive: Attractive price; big screen; solid workmanship. Positive: Nice display; great cameras; decent hardware. Negative: Relatively high price. Positive: Elegant design; solid workmanship; good display; nice cameras. Positive: Elegant design; powerful hardware; excellent display. Positive: Solid workmanship; premium design. Negative: Low autonomy; high price. Positive: Modern design; excellent display; nice cameras. Positive: Frameless design; great display; excellent cameras; fast system. Positive: High performance; great display; excellent cameras; fast and wireless charging; support NFC. Negative: Bulky; unsupported dust avoiding; no memory card slot; no headphone jack; no stereo speakers. Positive: Big screen; nice design; solid workmanship; powerful hardware. Positive: Impressive 10GB RAM; excellent cameras; powerful processor. Positive: High performance; great display; wireless charging; excellent cameras. Negative: Easy getting dirts; slippery; unsupported waterproof. Positive: Impressive 10GB RAM; great cameras; support 5G; premium design. Positive: Elegant design; solid workmanship; high performance; nice display; excellent cameras. Negative: Short battery life; high price. Positive: Attractive design; thin frames; decent hardware; good price. Negative: Inflexible fingerprint sensor; poor selfie camera; mediocre speakers; short battery life. Positive: Beautiful design; frameless; solid workmanship; good price. Positive: Impressive design; frameless; big screen; good price. Positive: Powerful hardware; impressive design; frameless; big screen; nice display.